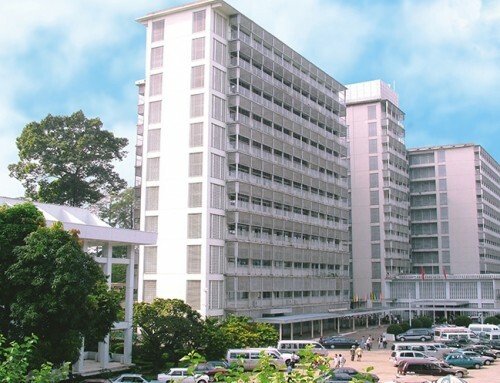 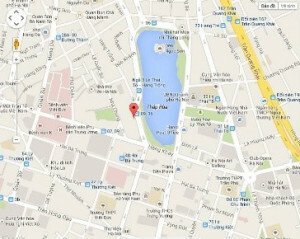 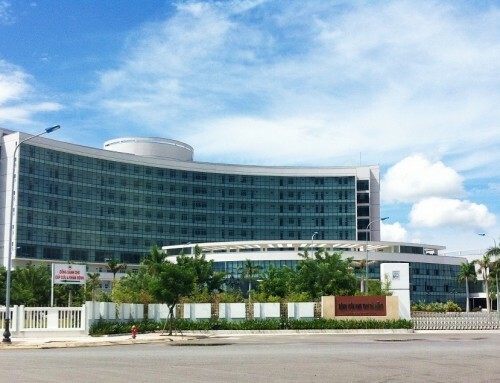 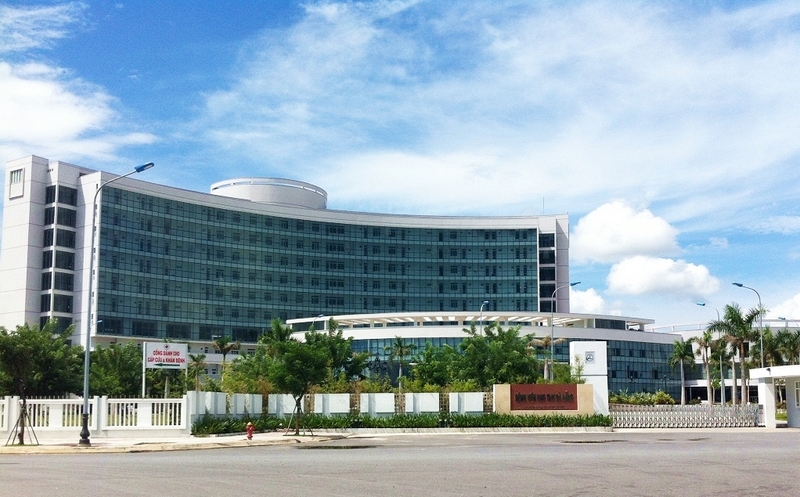 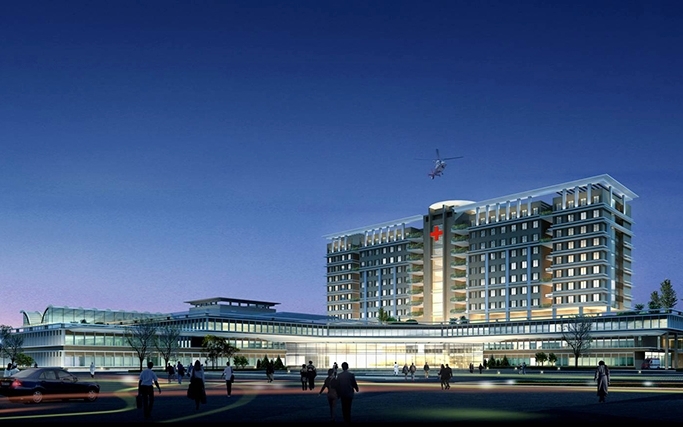 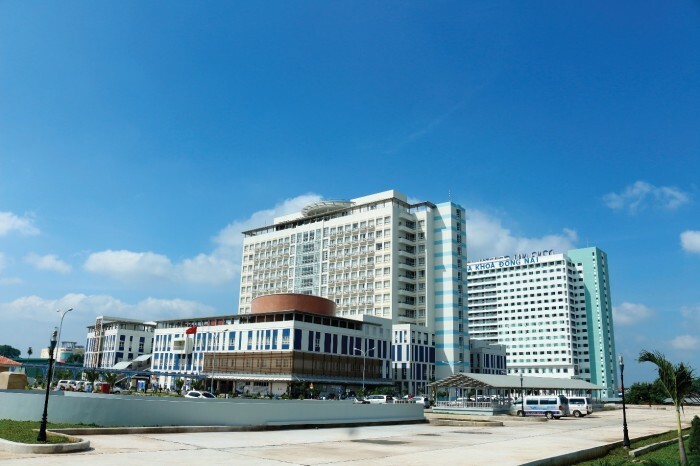 Dong Nai General Hospital is the Vietnam’s first public private partnership (PPP) model, promised to be the most effective in examining and treating patients. 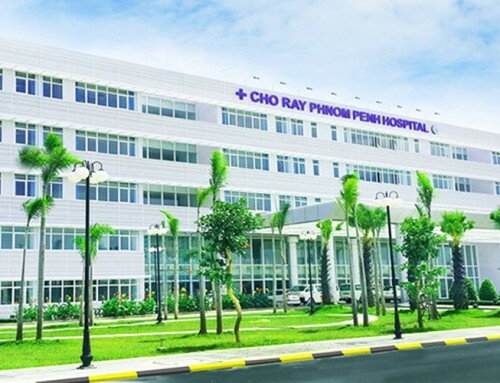 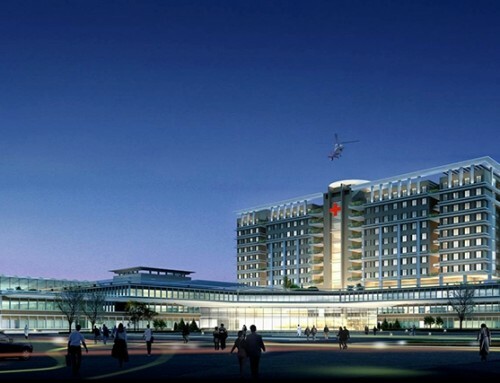 Covering an area of 70,000m2 with 1,400 impatient beds and comprising 2 treatment buildings, a 4-5 star service facility, and a helicopter park, the hospital aims to raise healthcare quality and easing overload at public hospitals in Vietnam. 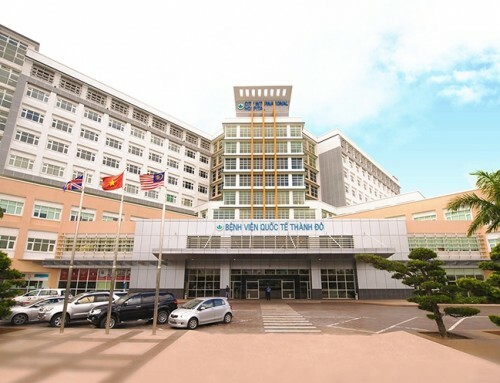 Dong Nai Hospital chose TNT Medical to provide and install their medical gas systems and ceiling supply units. 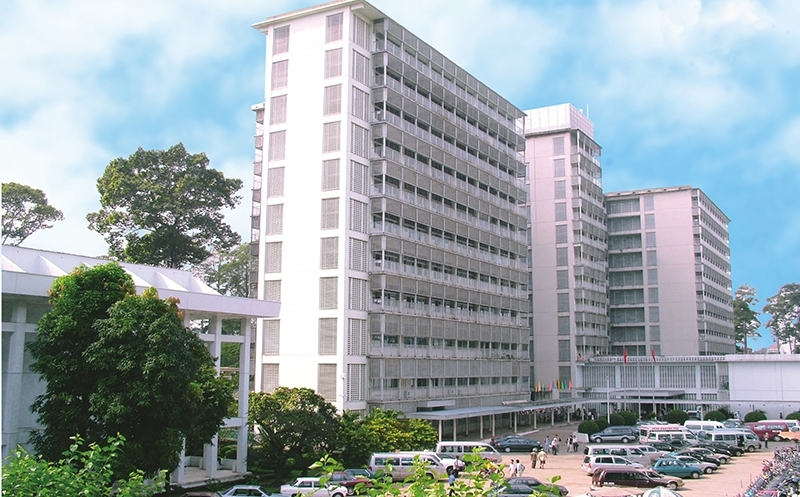 Some main equipments including Anaesthesia workstations, Ventilation and Respiratory monitoring systems; NICU (i.e. 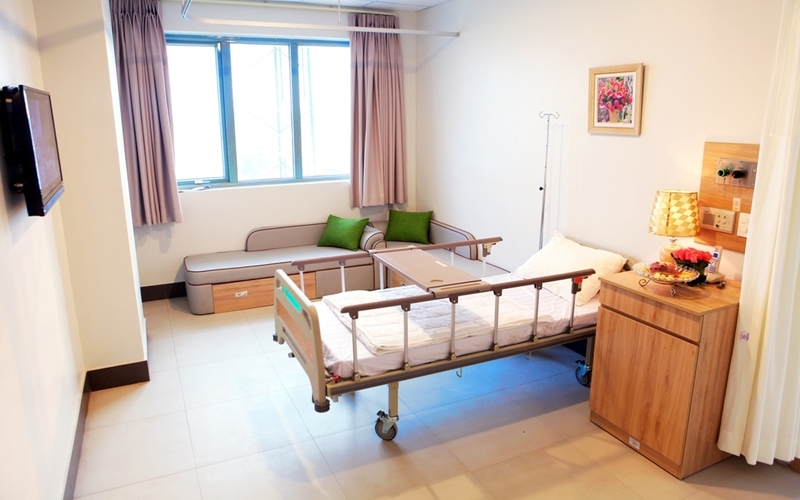 Incubator, Infant warming systems) and Patient monitoring system from Dräger. 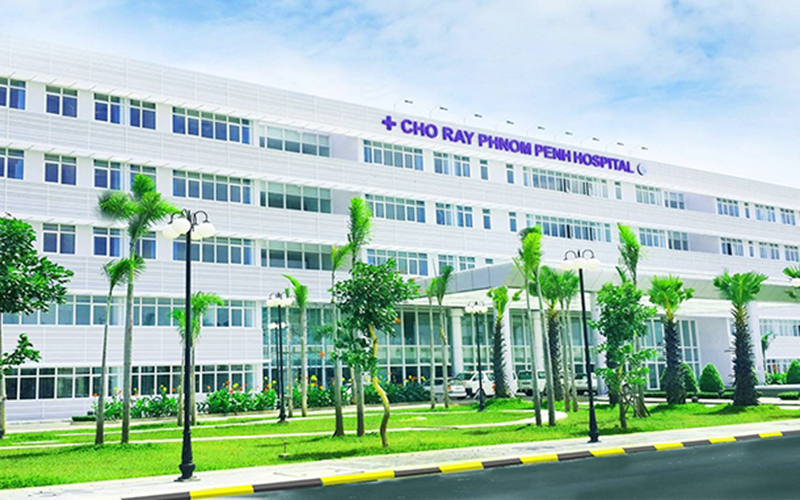 We also supply a range of high-end medical equipment such as Imaging and therapy systems (i.e. 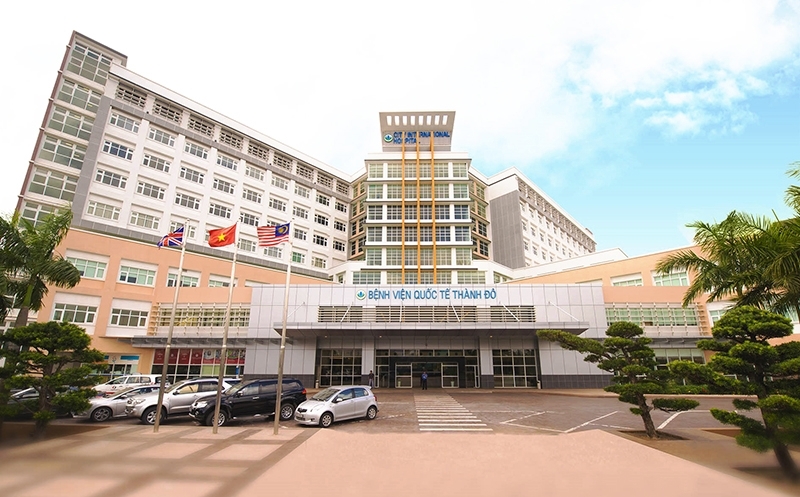 CT, MRI, Radiology 3D/4D, and Ultrasound systems), Laboratory diagnostics by Siemens and others.